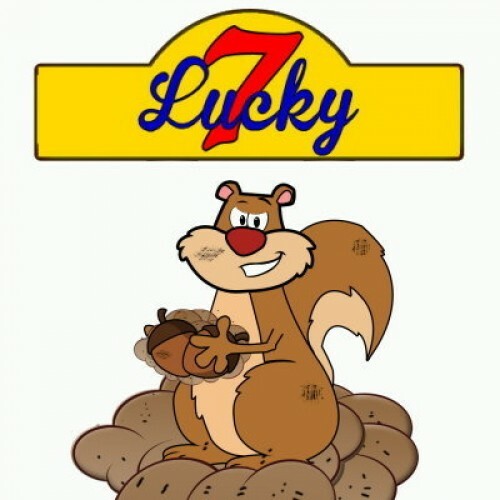 Lucky 7 Premium Cover Scents are designed to hide your human odor. They are non-food based and should not be consumed by humans or animals. Perfect for on your clothes, your gear and around your stand. Dirty Squirrel Nutz takes the smell of dirt (the universal natural cover scent) and adds in the smell of fresh fallen white oak acorns. 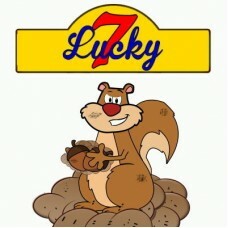 It covers your scent AND makes the deer believe there are squirrels in the area burying acorns. This causes the deer to investigate the autumn mast crops in the area. Just Plain Dirt is exactly that; the smell of freshly turned earth. No matter where you find deer, you also find dirt, making it the best universal cover scent. Use on your body and your gear, especially great for use with trail cameras. Don't alarm the deer with your odor on your cams! You MUST choose which scent you want in the drop down box (visit this screen twice to order both scents.